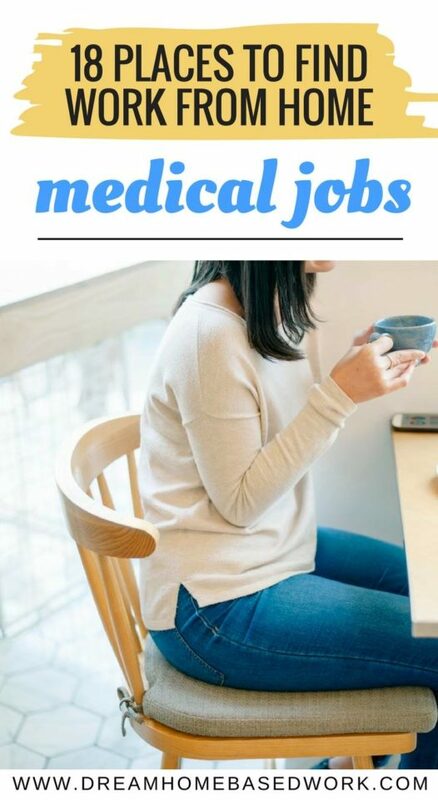 Looking for a medical work at home job? Working from home in the medical field is such an honorable and very rewarding career. Healthcare is something that is much needed for all of our lives. It literally takes thousands of dedicated people to keep it going. 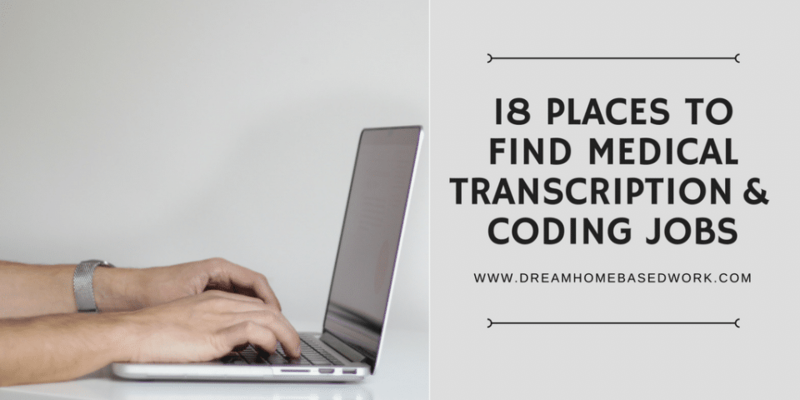 Even those that do medical transcription, coding, and billing. Amphion Medical – This company hires for medical coding and coding reviewers. Ascend – This company hires medical transcriptionists. A minimum of 3 years prior experience is required. Accentus – Hires medical transcriptionists to work from home. Weekend work is required. The company also hires Medical Coders with at least 3-5 years prior experience. Open to the US and Canada. Aetna – Work at home medical jobs filing insurance claims. Code Busters – This company hires medical coders to work from home. Will need to take a qualification test before applying. Conifer Health – Hires remote medical coders and offers flexible hours. Diversified Reporting Services – Hires transcriptionists to work from home. Health First – The company has remote call center positions for care coordinators. Search the keyword ” work at home”. Aviacode – This company hires medical coders to work from home. Will need to have at least 3 years of experience in various medical specialties. Fast Chart – Hires medical transcriptionists with a least 2 years of prior experience. MT Jobs – Has a list of positions in medical transcription. SpectraMedi – Medical transcription work. Tiger Fish – Hire Transcriptionists to work from home. 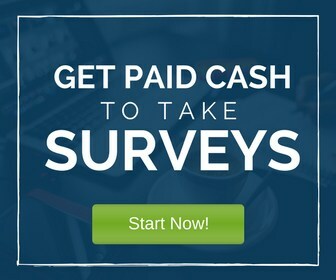 MModal (formerly known as MedQuist) – This company hires work at home medical coders. Phoenix Medcome – Hires in acute care and medical transcription. Must have 3+ years of experience in acute care and 2+ years experience in transcription. Precyse – Hires in transcription, coding, file auditing, and more. StenoMed – Medical transcription work. Do you currently have a work at home medical job? If so, feel free to share work at home jobs to make this a great resource page for those who are interested in this profession. Thanks! I am going to be graduating from medical billing and administrative specialist program in September with an Associates degree. I have no experience but noticed there are coding jobs here. Woul one of these be a good fit for me to earn some experience/money in my field? I recommend “Medical Coding and Billing” as a wonderful work from home option. Yes, you will need training. You can’t just code medical records without having proper training. However, this is a real and promising career. I used to work for “Career Step” and they have an awesome Medical Coding and Billing course.